How do you keep up with the ever-changing SEO algorithms in an increasingly mobile world? Follow the lead of inbound marketing powerhouse HubSpot and use these tips for maximum ROI on your content. If you’re a marketer, you’re using email to draw prospects to your site and nurture those relationships until they are paying customers. 65% of emails are opened on mobile devices, so it is essential that your marketing automation programs and website be optimized for smart phones and tablets, or your success rate is going to plummet. Not only that, but now, mobile optimization is factored into the search algorithms. That’s right. 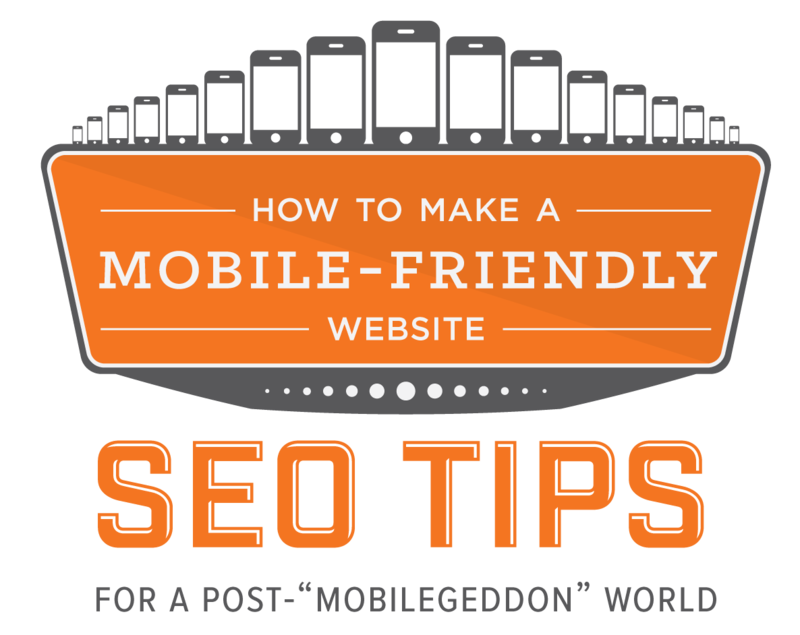 You’re doubly punished if your site isn’t mobile friendly. It’ll be harder for customer to find you AND they’re more likely to avoid opening or abandon immediately. This can’t wait another day. Who better to get mobile website content and SEO best practices from than the leaders in inbound marketing? HubSpot delivers an impressive and integrated sales and marketing platform that makes managing the ever increasingly complex job marketers have a little bit easier and more efficient. They have this as figured out as anyone. Got any more tips? Share them here! Trying to keep up is overwhelming; can you just do this for me? There’s an app for that:-) Probably….or there will be.